I'm beginning to see a bit of a pattern in the Recipe Clippings that are being shared this month, we have a feast of comfort food! I'm not complaining though, I love homely dishes that fill you up and taste great. 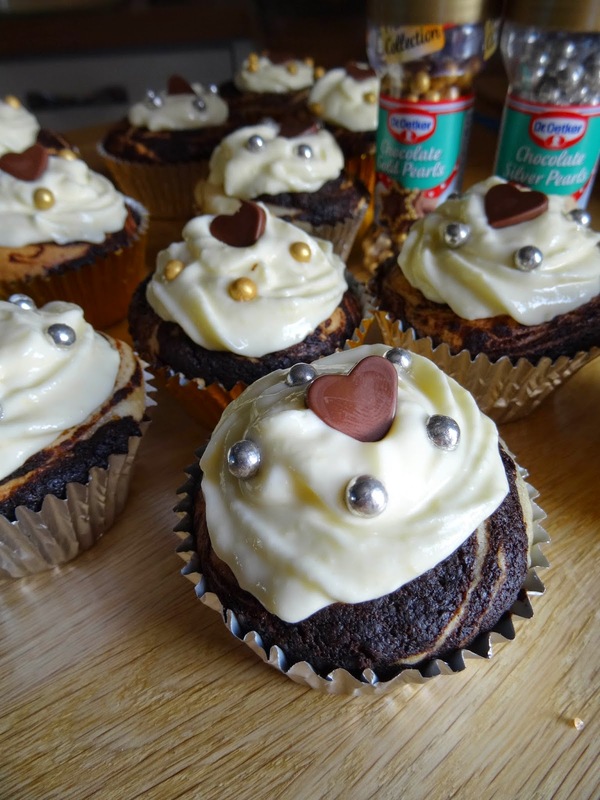 Many thanks to everyone who joined me for Recipe Clippings this month, the Linky to join in with your Recipe Clippings for April is at the bottom of this post. Cruffins - by Jane at Onions and Paper, a sort of cross between a crumpet and a muffin and no less tasty. It was snipped from one of my favourite, and much missed magazines, Family Circle. 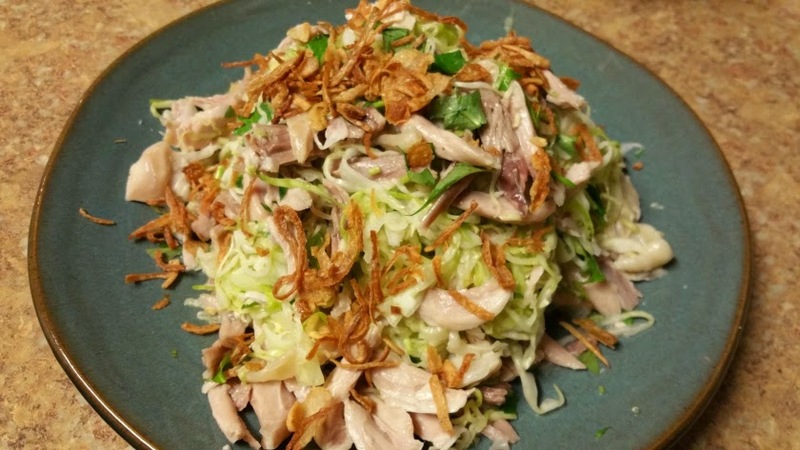 Vietnamese Chicken Salad a traditional Vietmanese recipe inherited from T.U. 's Grandmother and shared on Cloud of Cookmorphosis. 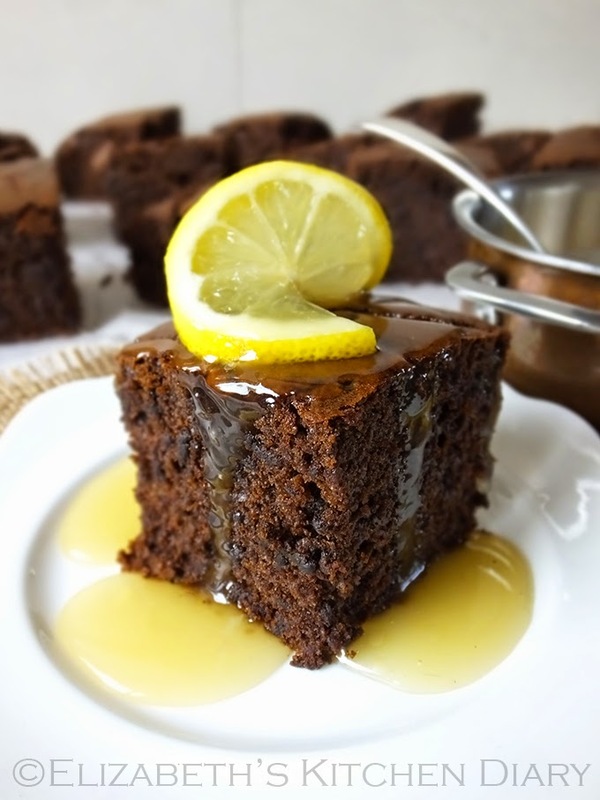 Warm Gingerbread Cake with Lemon Sauce is served up by Elizabeth at Elizabeth's Kitchen Diary alongside a very moving story which I urge you to read. I love gingerbread but have never thought to serve it as Elizabeth has done, with a lemon sauce, so thanks for sharing this childhood recipe, Elizabeth. 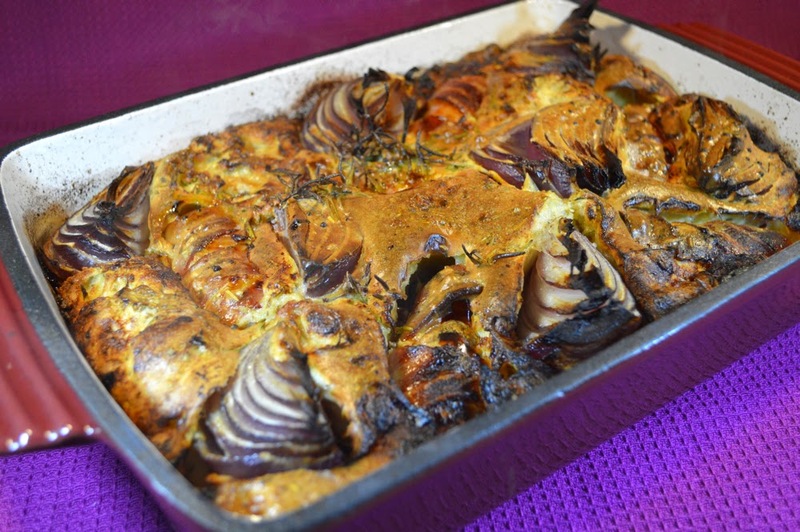 Posh Toad in the Hole posh because it contains Chorizo and Pork Sausages wrapped in bacon and red onions. This is the dish created by Deon at Food Jam from a recipe in Good Food Magazine. 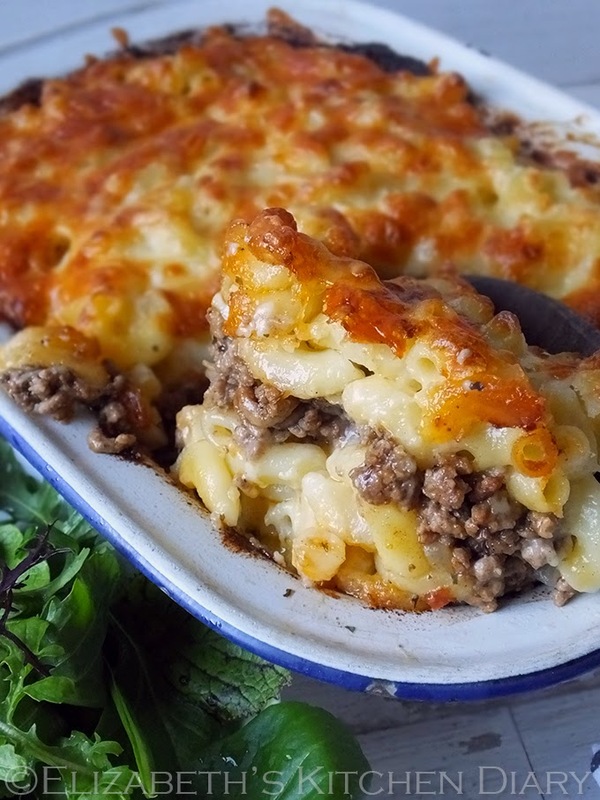 Pastitsio is another delicious recipe from Elizabeth's Kitchen Diary and this time it's a recipe provided via a photocopy from Elizabeth's father. Well thank you Dad, now that really is a comfort food special, just what I like. 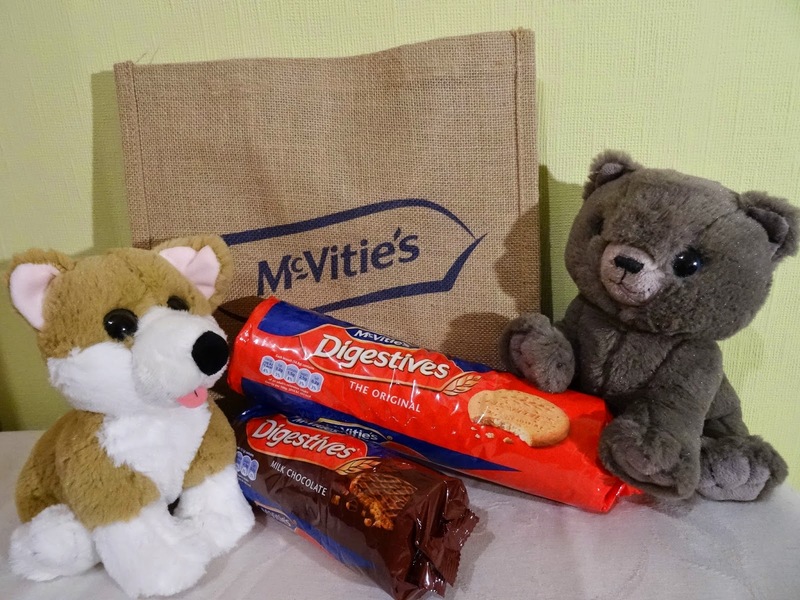 You may have seen the TV adverts featuring the McVittie's Sweeet friends, in the latest on-pack promotion from McVitie's, they are giving you a chance to win your own McVitties Sweeet friend. McVities Digestives are such a classic, they are nice on their own with a cup of tea and they also taste great with cheese, the sweet wholemeal flavour acts as a perfect foil to a good cheddar or blue cheese. Digestives can also be crushed for cheesecake bases or sprinkled on top of yogurt, ice cream or crumbles. The Chocolate Digestives take me right back to my childhood when they were a real treat, sweet and half covered with thick chocolate, they never disappoint. Look out for the McVitie's sweeet friends on-pack promotion which runs until July 2015, you will have a one in ten chance to win either the Chocolate Digestives kitten, the Digestives puppy, the BN owl and the Jaffa Cakes tarsier. The on pack promotion will be present on 35 million packs across nine core McVitie's sweet biscuit and cake products including Jaffa Cakes, Chocolate Digestives and Hobnobs. The sweeet friends are lovely and soft and cuddly and I'm sure there is someone in your life who would love to own one. Find out if you are a winner by texting the unique on-pack promotion code from the promotional range on McVities's products. 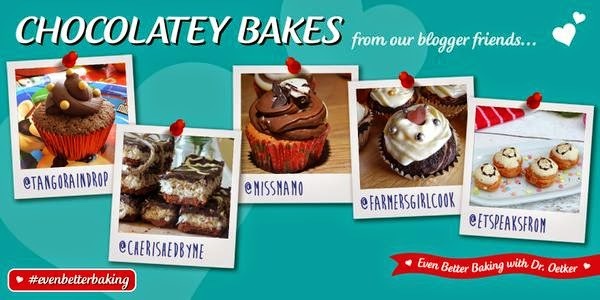 There are also a number on no purchase necessary opportunities to win a McVitie's sweeet friend spanning across the McVities's website, social media and media promotions. Sweet Greens Are Made Of These… New vegetable and fruit blends set the bar for juice flavour Don’t vegetate with the same old boring juices. 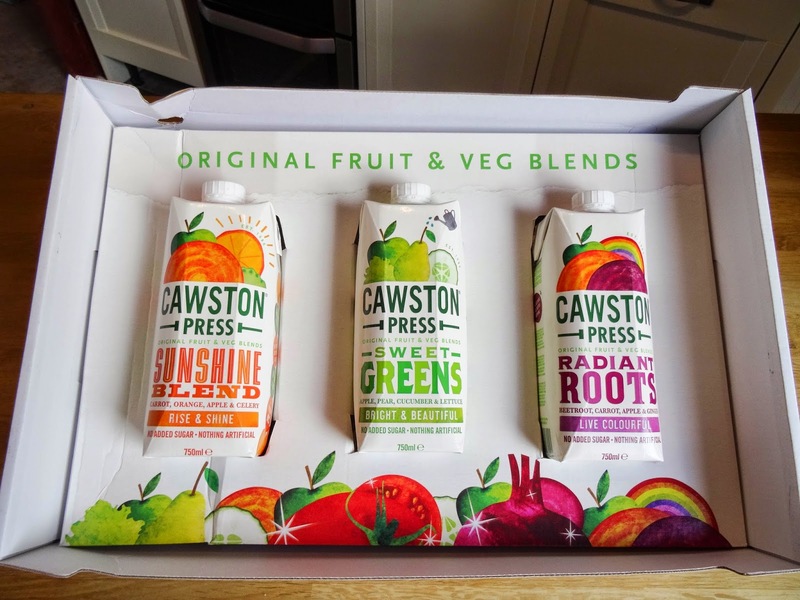 Instead, reach for one of Cawston Press’ three new vegetable and fruit blends - ‘Sweet Greens’, ‘Sunshine Blend’ and ‘Radiant Roots’ - delicious and intriguing drinks that will revitalise your taste-buds. Featuring nothing but pressed fruit and veg (Cawston never use concentrate) and all-natural ingredients, each is free from any added sugar, sweeteners, preservatives or colourings. The drinks are carefully blended and mixed with a little water to make them refreshingly drinkable. Crafted by the company’s Master Blender, Micah Carr-Hill, the distinctive recipes are inspired by juice bar culture and the fresh ingredients found in kitchen gardens. The balance of each flavour presented a significant blending challenge. Just finding the perfect mint for ‘Sweet Greens’ proved hard, as Micah wanted to replicate the gentle ‘grassy freshness’ of the mint from his garden, rather than the often harsh mint used in chewing gum and chocolate. Do you remember how as children you used to mix up all your snacks in one bag? We used to call it Duck Soup, I've no idea why but everyone would share their different crisps and snacks and even peanuts and we each ended up with a mixed up bag of 'Duck Soup'. Well Walkers have now created great big sharing bags already mixed up for us! New MixUps Snack Mix sees family favourites Doritos, Wotsits, French Fries and Monster Munch come together in one sharing bag! 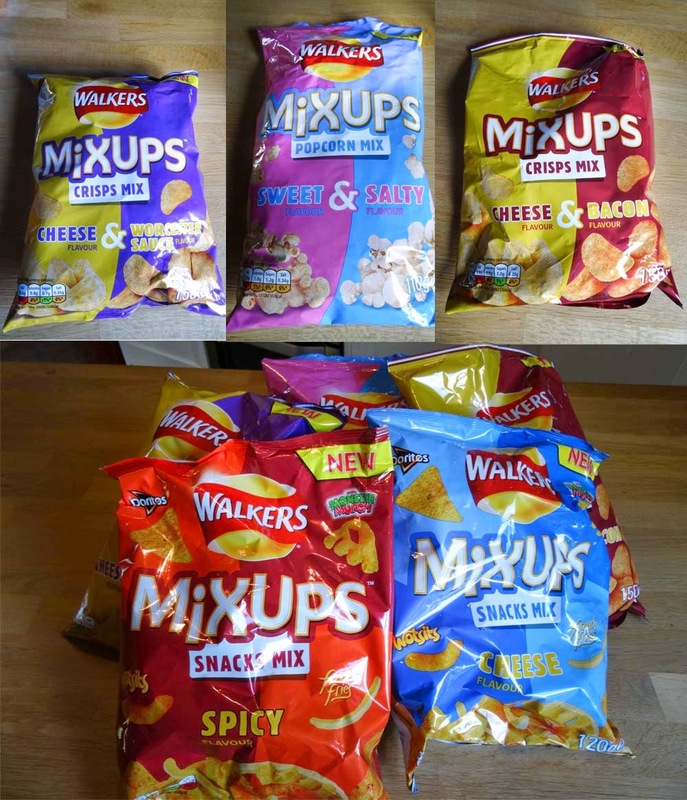 Walkers, the UK’s number one brand for snacks, is announcing the launch of a new range that’s fun for the whole family - MixUps. New Walkers MixUps brings together the whole family’s favourites, which offers a variety of tastes, textures and shapes for the first time in one tasty bag that will keep everyone happy on those family nights in. Walkers MixUps are available in three mix varieties - Snacks, Popcorn and Crisps – so there’s something for everyone! The Snacks Mix - available in Spicy and Cheese flavours, sees family favourites Wotsits, French Fries, Monster Munch and Doritos come together in one sharing bag, for an incredibly tasty combination! Adding another dimension to the range, the new and delicious Popcorn Mix is available in Sweet & Salty and Sweet & Spicy flavours. Popcorn has become a popular light snack, with many families reaching for new and different flavour combinations, making MixUps Popcorn Mix the ideal Saturday movie-night accompaniment. And of course, any Walkers range wouldn't be complete without classic crisps! The mouth-watering MixUps Crisps Mix is an exciting addition to the range. Available in tasty Cheese and Bacon and Cheese and Worcester Sauce flavours, the two complementary flavours in each bag ensure that there’s something for everyone. Walkers MixUps are available now in Snacks, Popcorn and Crisps varieties at retailers nationwide with an RRP of £1.99. To find out more about the range of Walkers MixUps, visit www.walkers.co.uk/crisps-range/mixups. I enjoyed the mixed up crisps and snacks more than I thought I would, I would particularly recommend the Cheese and Worcester Sauce Mix Ups Crisps which were a great combination. I've always wanted to make gnocchi but there was one thing missing. I didn't have a Potato Ricer and, while I could have spent hours mashing and pushing potatoes through a sieve - it never really appealed. However, just before Christmas OXO Good Grips sent me a Potato Ricer to review and it is now one of my favourite kitchen tools. It makes the most fantastic smooth mashed potato, lumps are a thing of the past and that is why you need one to make good gnocchi. I made my gnocchi using a recipe I found on Pinterest which was posted by Nicole at Cooking for Keeps: How to make Light as Air Gnocchi. 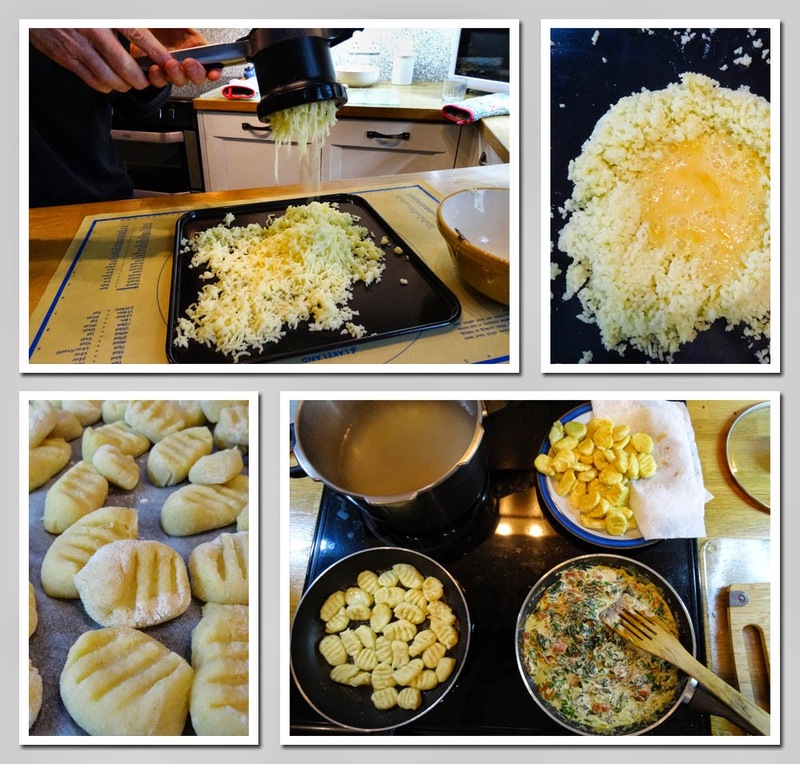 It was a very simple process, once the potatoes have been pushed through the ricer, you add eggs, flour and salt, then roll out the gnocchi, cut and press a fork into the cut edge. The gnocchi is then boiled for 7 minutes before being served with sauce. 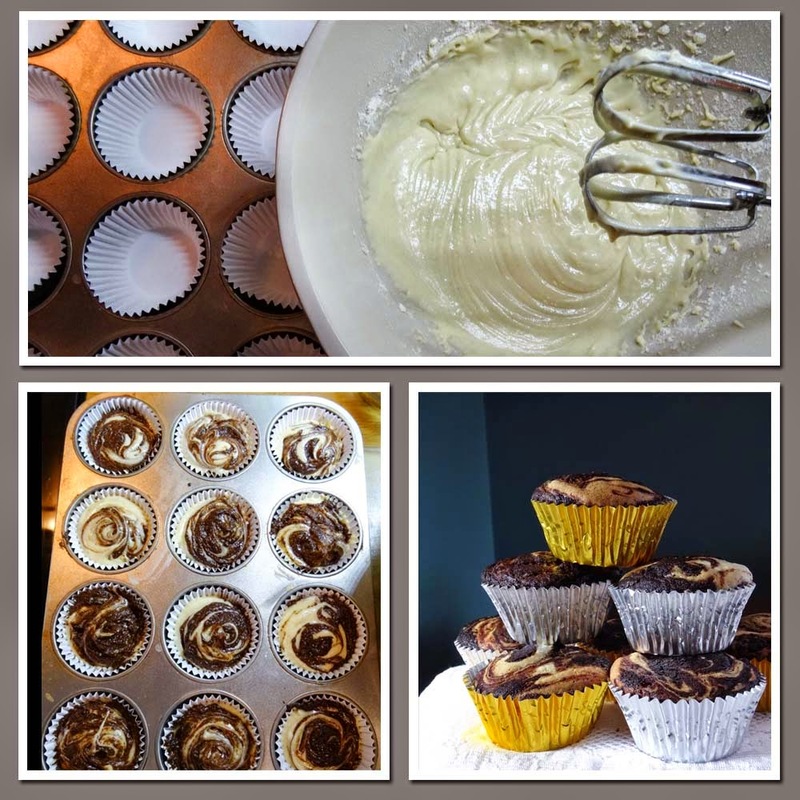 One of the joys of social media and the Foodie community is that you get some great advice about making the best of new recipes you are trying. I had posted a photo of the uncooked gnocchi expressing my hope that it would taste as good as it looked once cooked. 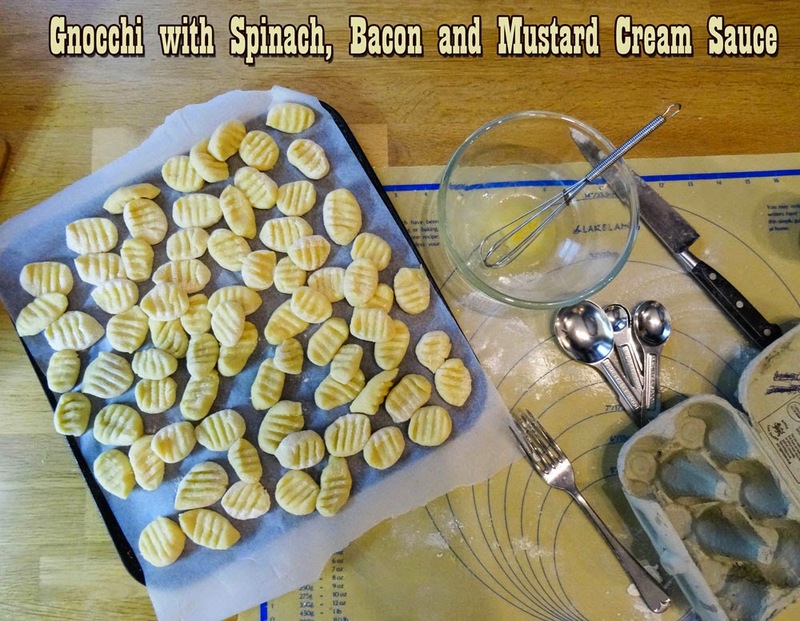 Becca from Amuse Your Bouche replied to suggest that I sauted the gnocchi in butter after boiling in water to improve the flavour and texture. 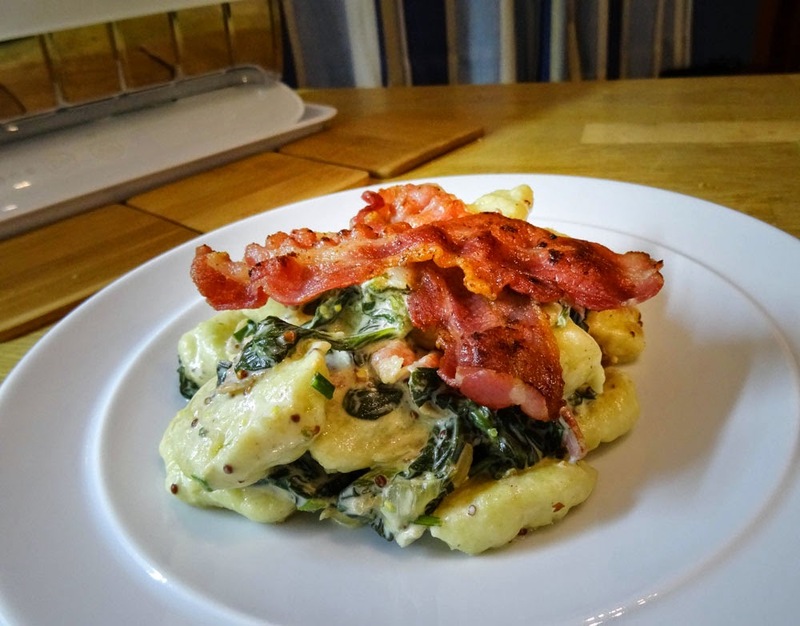 You can read more about Becca's Sauted Gnocchi in Simple Garlic Butter Sauce you don't need much more than this simple sauce when you saute your gnocchi. The sauce I made had a few more ingredients wasn't too complicated. It's another recipe I found on Pinterest for Gnocchi in Mustard Cream from Maras Wonderland (it's a German blog, but if you scroll down Maras also has the recipe in English. I added about 200g of spinach to the pan with the onion and let it wilt down before adding the other ingredients. 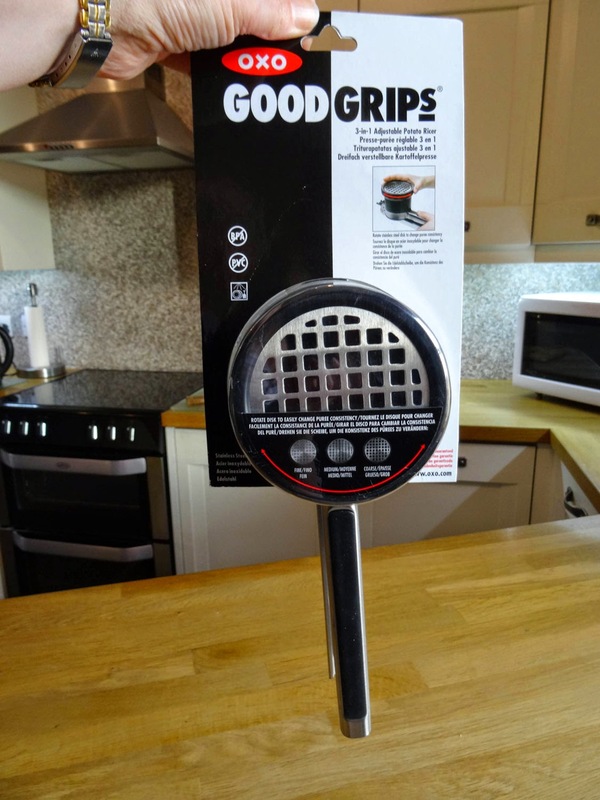 The most excellent news is that I have one OXO Good Grips Potato Ricer worth £30 to Giveaway to one lucky person, just follow the instructions on the Rafflecopter. 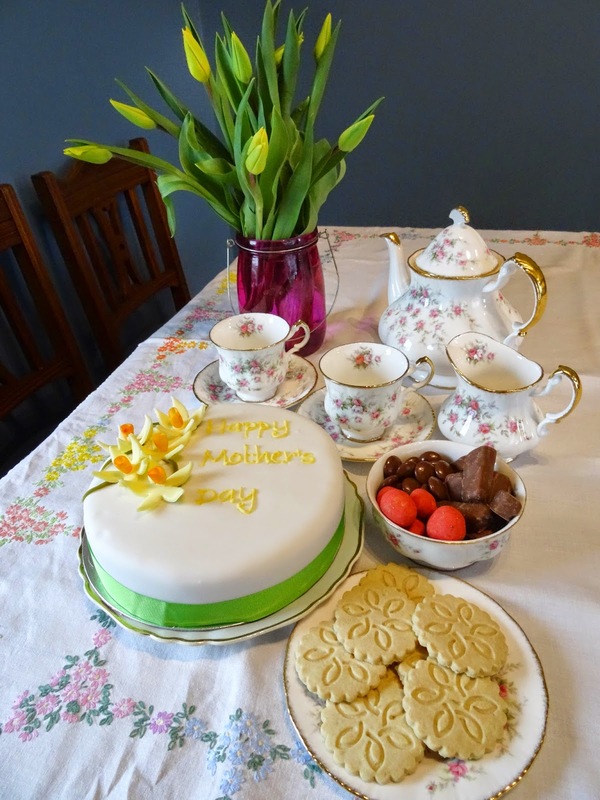 It's Mothers Day or Mothering Sunday on 15th March, that's next Sunday! It's a great opportunity to treat your Mum, but when you are a busy Mum too, it's sometimes nice to let someone else spoil you both. 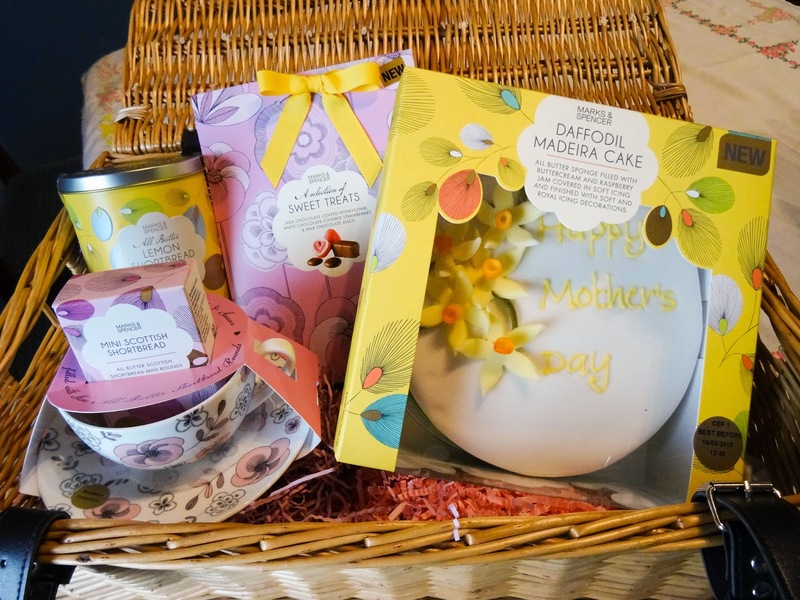 The good news is that you can treat your mother and/or mother-in-law and yourself to an afternoon tea with these lovely treats from Marks and Spencer. 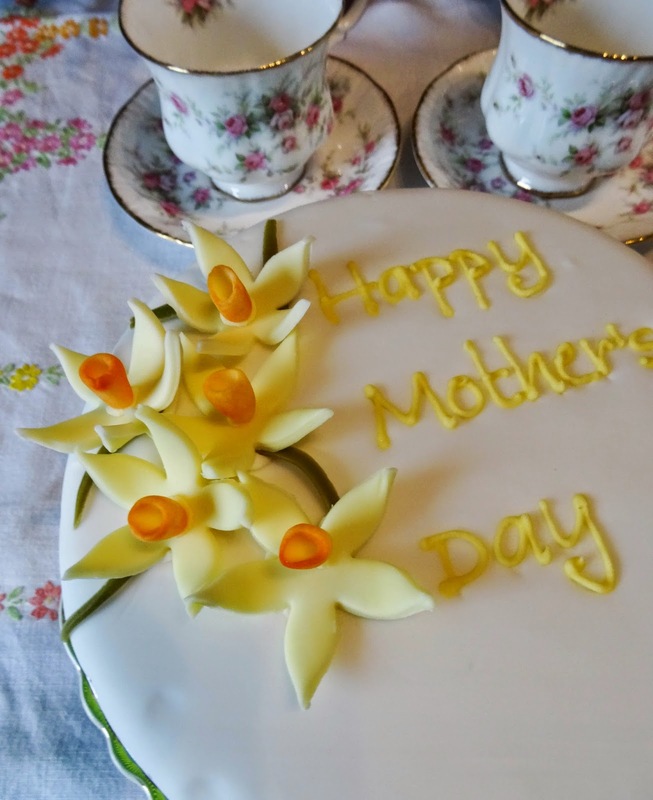 *The Daffodil Madeira Cake is soft and moist with a nice layer of buttercream and jam, the icing is very sweet. The daffodil decoration is delightful and very effective, overall it is a good cake. *It is nice to have a slightly different take on a box of chocolates. I enjoyed the honeycomb covered in chocolate and the white chocolate strawberries have a bit of a zing to them, you can definitely taste the fruit. The milk chocolate discs are smooth and shiny and the chocolate has a good taste. *The shortbread thins have a nice snap to them , the flavour of lemon does not overwhelm the delicate buttery taste. * This pretty cup is a good size for tea or coffee and the buttery mini shortbreads are ideal for a little nibble to go along with it. Simply add a pot of tea, some pretty linen and china and a bunch of flowers and you have everything you need for a relaxed afternoon tea. Thanks to Marks and Spencer for providing me with these sweet treats for Mothers Day, I was not paid for this review and all opinions are my own. Do you remember Butterscotch Angel Delight? Well this is nothing like that, it is rich, creamy and sweetly caramel flavoured, a really indulgent treat. It comes from a beautiful book called Vanilla Table: The essence of exquisite cooking from the world's best chefs. 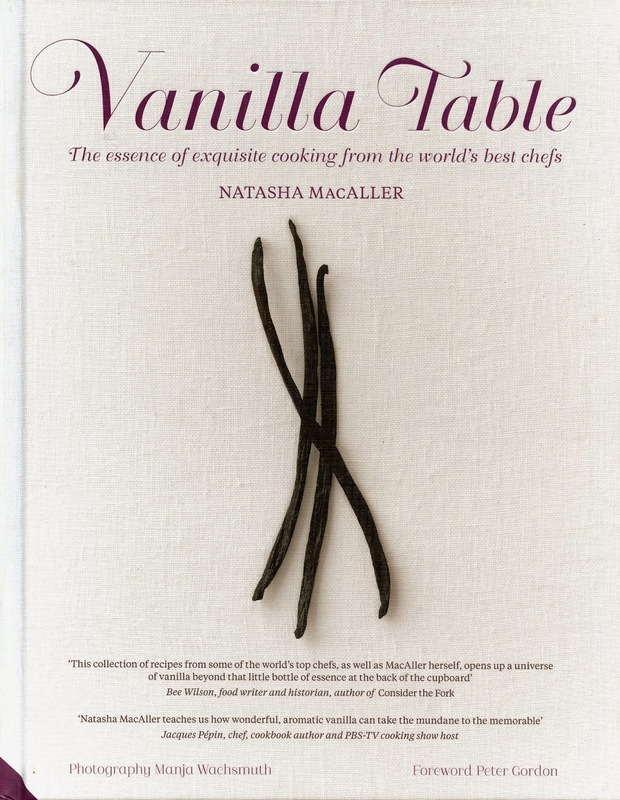 Vanilla Table is curated by Natasha MacAller who has a passion for Vanilla and hopes to inspire home cooks, students and chefs to try this exotic but familiar ingredient in a wide range of dishes. It includes recipes from Natasha and 33 other chefs from around the world including David Lebovitz, Anton Mosimann, Yotam Ottolenghi and Peggy Porchen. About the Author: NATASHA MACALLER is known worldwide as the “Dancing Chef”. A former professional ballerina, after thirty years of performing with companies such as New York’s Joffrey Ballet, the Boston Ballet and on the stages of Broadway, she decided to move on to what she considered another performing art: cookery. She used her seasonal layoffs from ballet to become a professional cook and eventually set up her own catering business, Dancing Chef Catering, which served TV, theatre, film and food industry folks. In 1996, after graduating number one in her class from The Colorado Culinary Institute, Natasha went from strength to strength, and she now holds her own culinary classes and has become an international chef consultant. About the Photographer: MANJA WACHSMUTH is a Danish photographer who, while currently residing in New Zealand, comes out of the Scandinavian photographic tradition. Specialising in food photography, she has her own boutique photographic studio and works with some of New Zealand’s favourite magazines and chefs, as well as with clients in Denmark, UK and Australia. Starters: Shaved Fennel and KeriKeri Orange Salad, Caramelised Orange Salad, Pate au Poulet with Tipsy Cherries and Heirloom Tomato Bisque. Main Plates: Slow Roasted Oxtail Pot Pies, Vanilla Lacquer Duck Leg, Seared Scallops with Vanilla Parsnip Puree, Chicken Stroganoff with Chanterelles and Vanilla. Blue Plates* and Brunch Plates: Coronation Chicken on Squashy Poppyseed Buns, Crunchy Cornflake Fried Chicken and Apricot, Almond and Vanilla Clafoutis. *Blue plates are a US invention, literally a plate made up of three compartments - one each for main, side and dessert. Sharing Plates: Island Crab cakes with vanilla-grapefruit remoulade, The Tonga Trifle, Devilish Eggs with vanilla candied bacon and Saturn Peach, Onion and Blue Cheese Pie. Dessert Plates: Vanilla Spiced Pineapple Roast, Quince Tarte Tatin, Raspberry Meringue Martinis, Creamy Butterscotch Pudding with Tash's English Toffee and The Anna Pavlova. Cake Plates: Pure Vanilla Layer Cake, Caramelised Pineapple Carrot Cake, Two-Tone Chocolate Malt Cake and Bittersweet Chocolate Torte. The Cookie Plate: Chocolate Sticky Bits, Espresso Brownie Bites, Gold Ingots, Cranberry Tweed Cardigans and Black Pepper Chai Truffles. Bevvies and Bar Snacks: Toasty Coconut Chips and Nuts, Vanilla Passion Martini, Pink Ginger Zinger, Carrot Vanilla Gougeres. Vanilla Pantry: Vanilla Sugar, Vanilla Salt Flakes, Vanilla Extract, Vanilla Aioli, Raspberry Vanilla Vinegar and Scooter Pastry Cases/Pie Shells. Vanilla Plate concludes with Notes, Weights and Measures, All Sorts of Sources and biographies of the Contributing Chefs. This is not a beginners book, it is a book for confident cooks who would like to produce restaurant style dishes. Pros: Each recipe is well laid out with a paragraph about the story behind the recipe, a table showing the ingredients and clear instructions. The photographs by Manja Wachsmuth are outstanding and help you understand how the dish should look as well as tempting your taste buds. Cons: Some of the recipes are quite complex or include ingredients that are difficult to source although the majority seem fairly straightforward. I chose to make the Creamy Butterscotch Pudding which is essentially a caramel custard made with dark brown sugar, cream and butter. I am not entirely sure why the egg yolks were added when the pudding also contains cornflour to thicken it, they seemed a little surplus to requirements to me. Whether you add the eggs or not, it is a gorgeous dessert and would be perfect for a dinner party or other event as you can make it beforehand and keep it in the fridge until required. The taste is well worth the many pots and bowls that it requires to make it. 1. In a small saucepan, heat 300 ml cream until warm (or microwave in a small jug until warmed). Remove from heat and set aside. 2. Combine butter and brown sugar in a medium stainless steel saucepan over low heat. Simmer 2 minutes, stirring with a spatula until bubbly. Add warmed cream and stir until smooth. 3. Combine cornflour and salt in a small bowl. Slowly whisk in 1/4 of the cold milk until cornflour dissolves. Add this mixture to the pan with remaining milk. 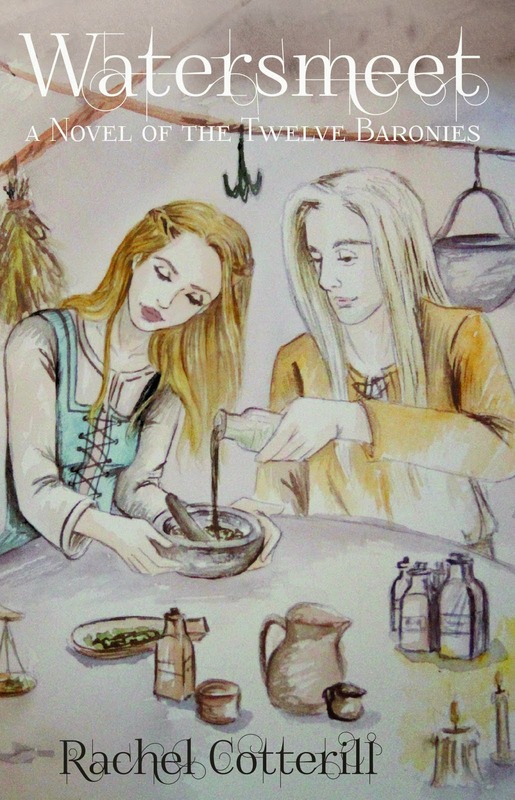 Bring to a simmer over medium heat, stirring constantly to prevent burning. Stir about 2 minutes until you see steam rise from the surface and the pudding thickens. Slowly stream in egg yolks, whisking constantly. 4. Switch to spatula and continue to gently stir until bubbles form on top of pudding. 5. Remove from heat and stir in 2 1/2 tsp vanilla, rum (if using) and the vinegar. Quickly strain into a jug , to make pouring easier, and then immediately pour into 6 individual serving dishes or glasses. 6. Tightly cover each one with a piece of cling-film to keep a skin from forming. Chill 3 hours or until softly set. Can be made a day in advance. To serve whip remaining cream with 1/2 tsp vanilla until soft peaks form. Place a dollop of the whipped cream on top of each pudding. Garnish with a toffee shard. 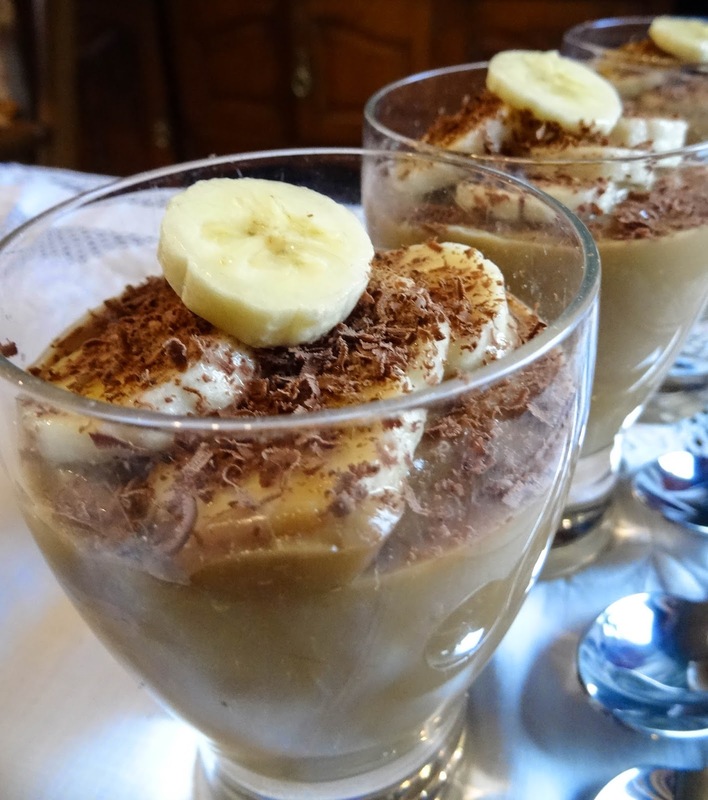 As you can see I didn't serve mine with whipped cream but topped with thin slices of banana and finely grated chocolate. 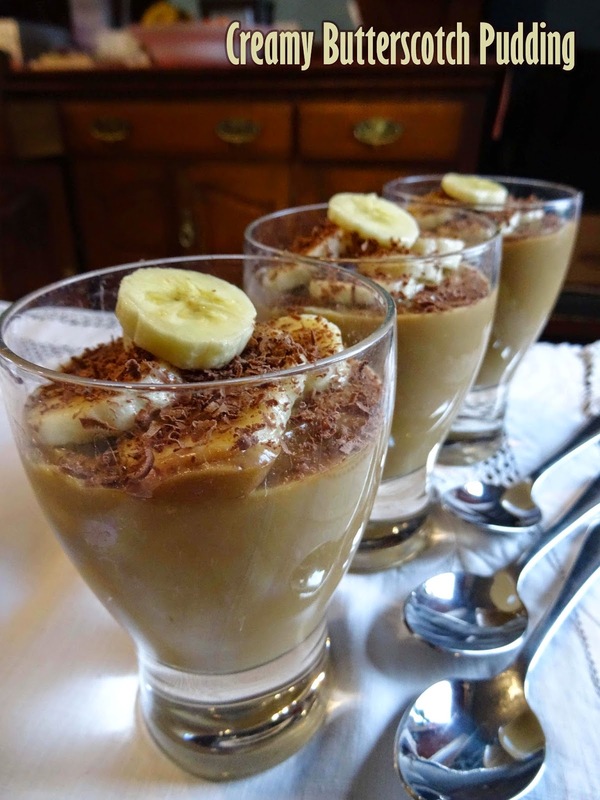 Banana and butterscotch is a great combination and gave a different texture. 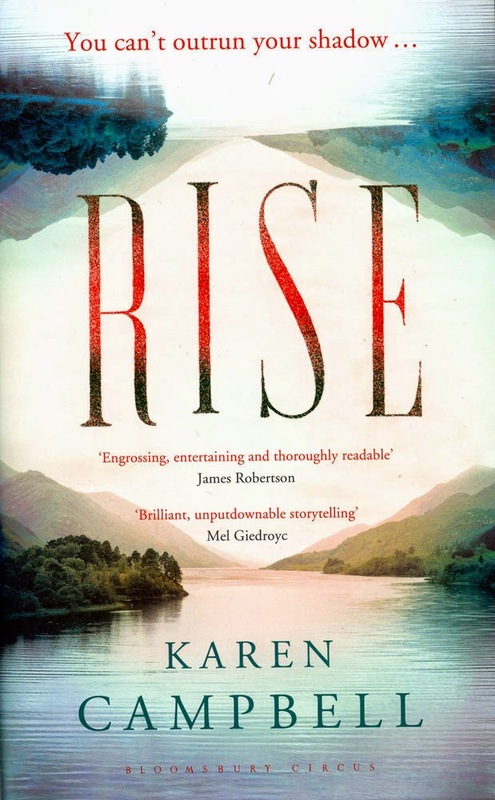 I have one copy of Vanilla Table to giveaway, follow the instructions on the Rafflecopter to enter (UK/EU only) GOOD LUCK! 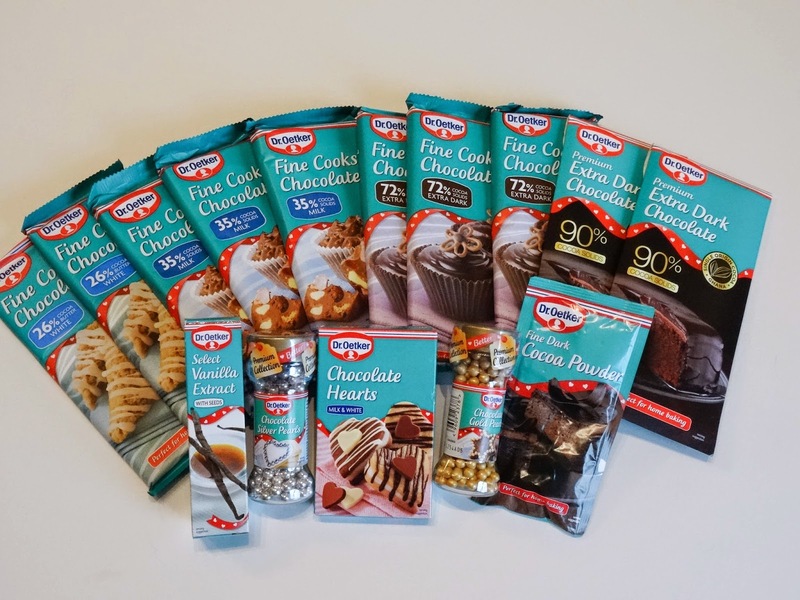 Snip, Clip, Store, Bake, Cook, Share - it's Recipe Clippings! 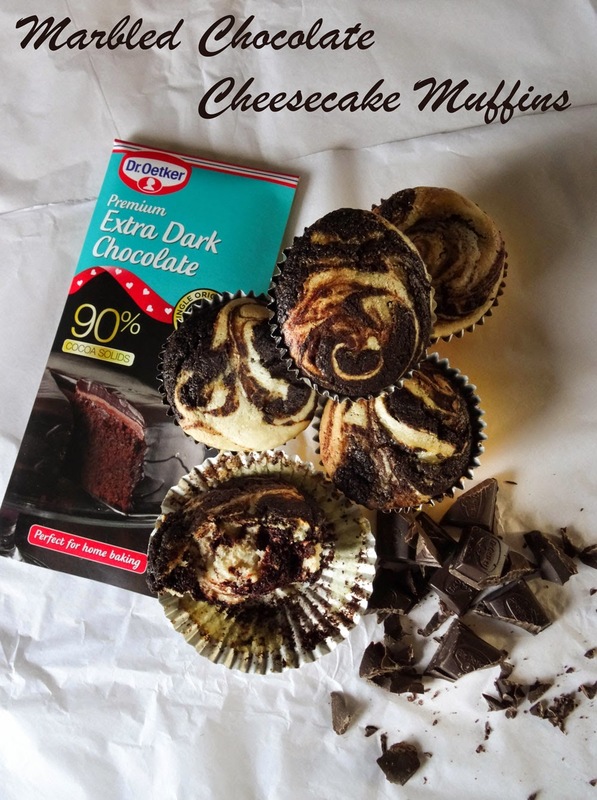 There were some great entries to Recipe Clippings in February and now it's time to open the March Linky so get out that folder full of recipes cut from magazines, the ones copied from your mother, grandmother and friends and cook or bake the recipe and share it right here. 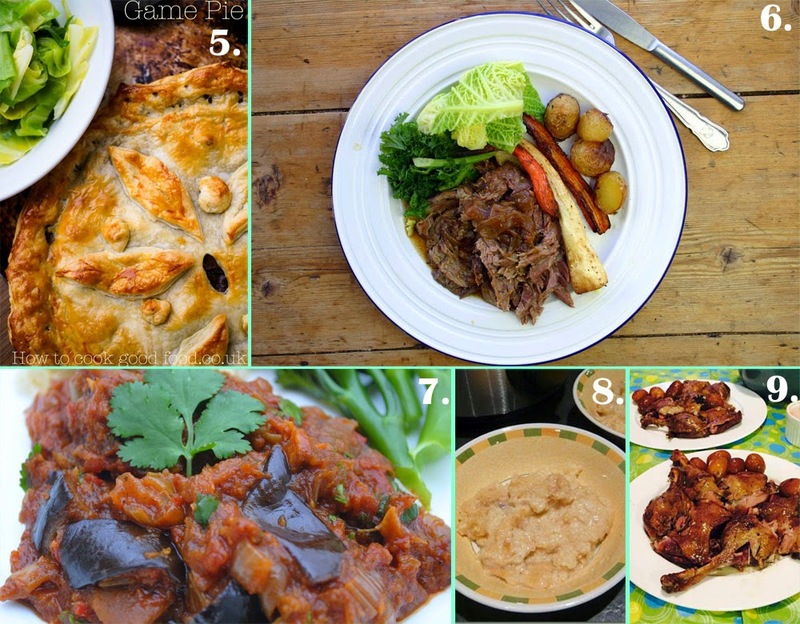 Many thanks to everyone who took part in the February Slow Cooked Challenge. 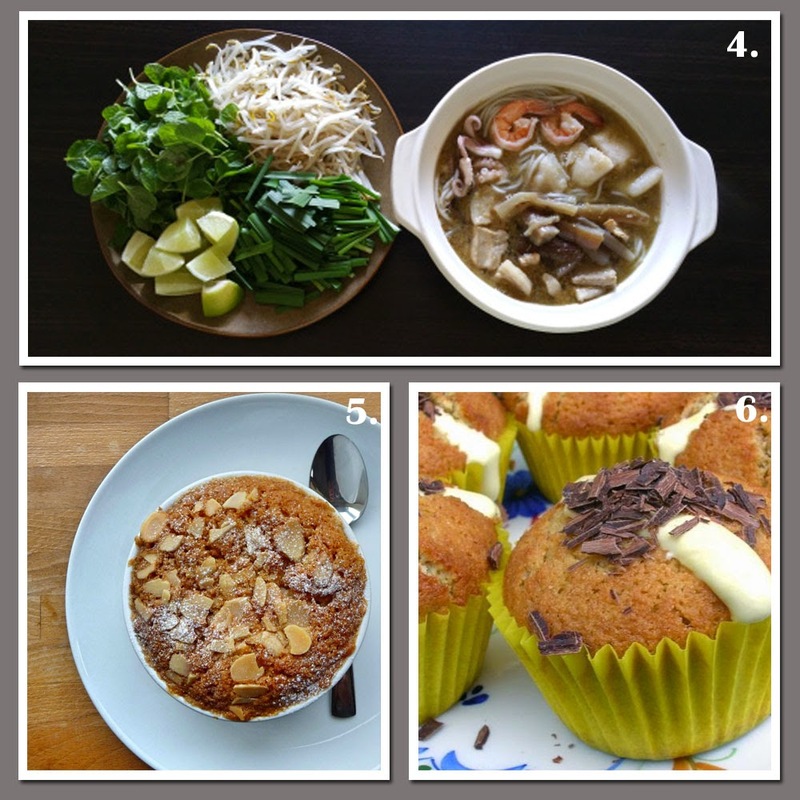 There were lots of great slowly cooked recipes so check out the ROUND-UP. 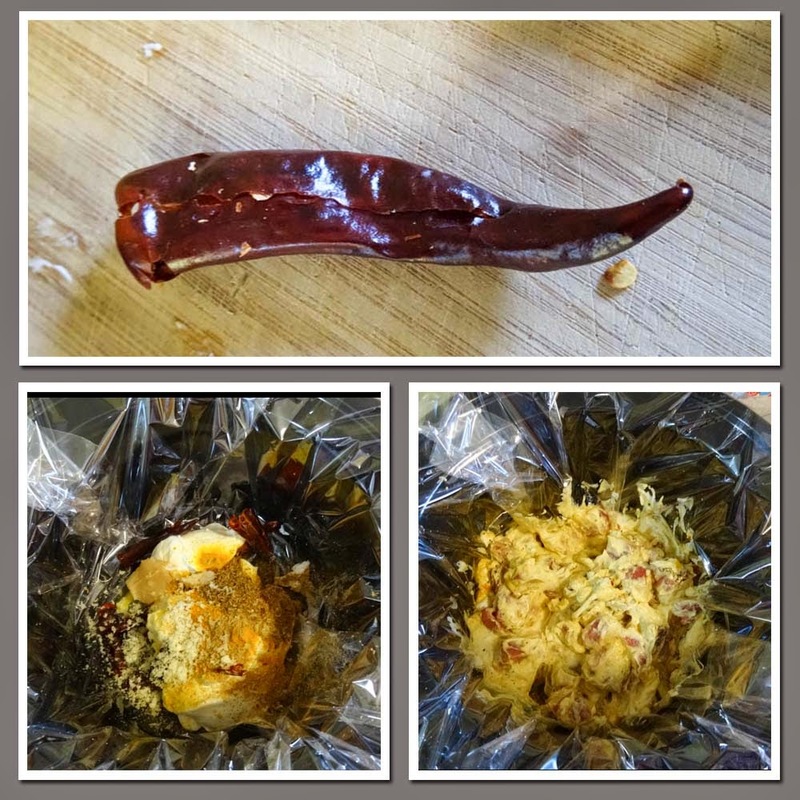 The theme for the Slow Cooked Challenge this month is SPICY. Pay attention please Mr Dominic Franks! 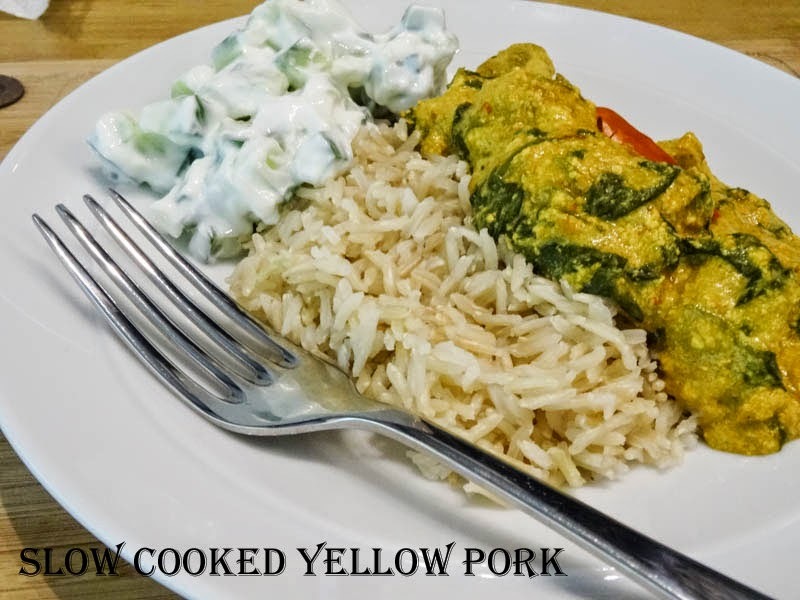 I made this Yellow Pork from Dhruv Baker's book, you can read my review of the book Spice - Layers of Flavour. I'm not publishing the recipe as it is copyright, but basically the cubes of pork are mixed with yogurt and spices and cooked for 8 hours on low in the Slow Cooker. You will see that I used a Slow Cooker Liner that I was trialling, more about that On My Kitchen Table. It was a bit of a gamble slow cooking the yogurt and it did split and curdle but the flavour was excellent, I used a 0% greek yogurt, but I would recommend a full fat yogurt to reduce the risk of the sauce splitting, or add a little cornflour mixed with milk to the yogurt before adding the spices. It doesn't have to be curry though, bring me any slow cooked dish that contains spices and can be described as SPICY. Hooray! 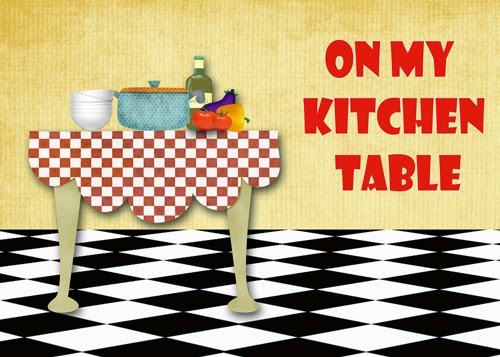 Another batch of recipes, been clipped, cooked or baked, blogged and shared for Recipe Clippings. Many thanks to all who joined me for the February Challenge. 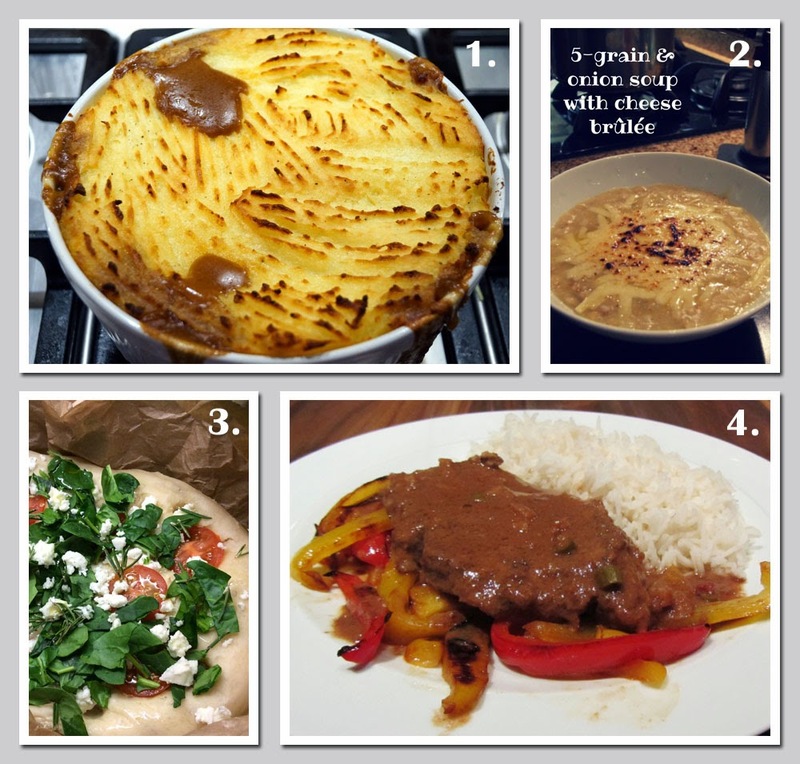 If you would like to find out more about Recipe Clippings please visit the page and come back and join in when the March Recipe Clippings Challenge is posted. 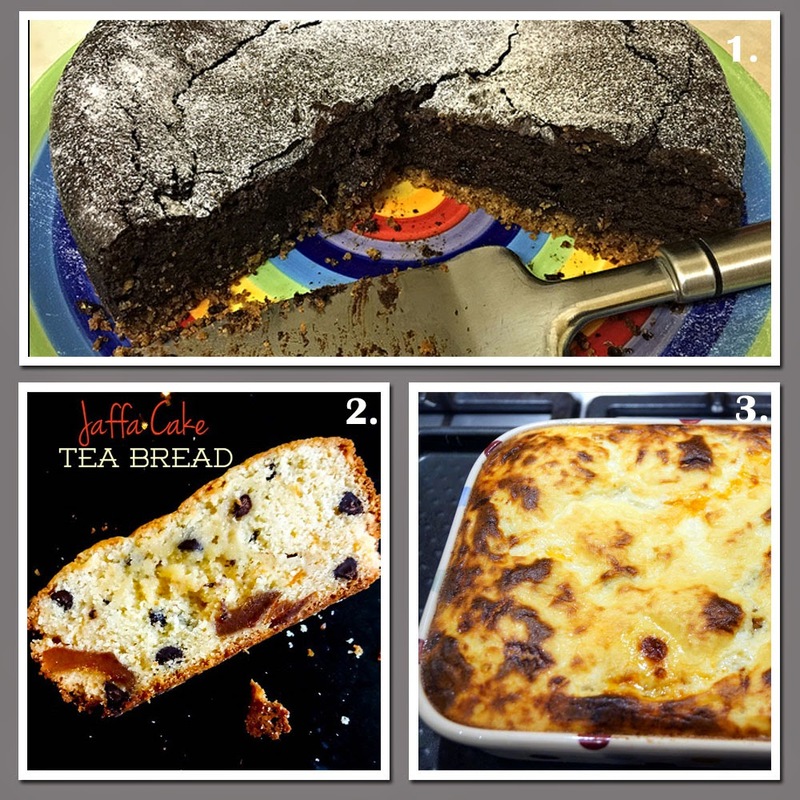 I'm always amazed by the variety of dishes that are entered to the Slow Cooked Challenge and as there was no particular theme this month, we have everything from pies to puddings with a side order of focaccia. Thanks to all the cooks who entered this month, it's such a pleasure to visit your web sites and blogs to see what you have made. The new challenge will be open very soon, February doesn't give much turnaround time with it's meagre 28 days, so please bear with me. 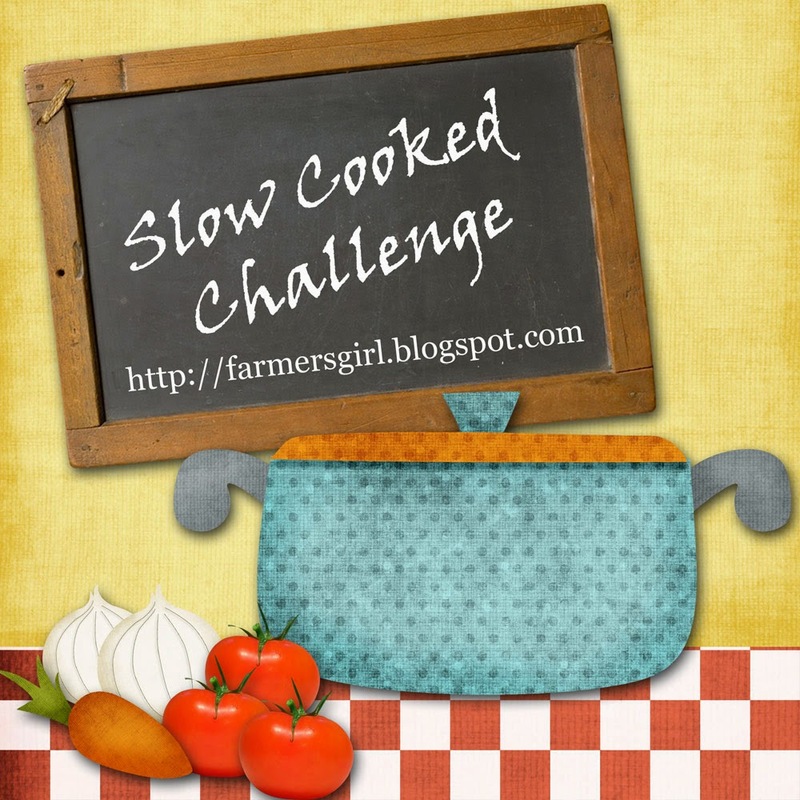 If you would like to find out more about the Slow Cooked Challenge then please visit the page which has all the details.